Zeus keep up with their customers’ demands! 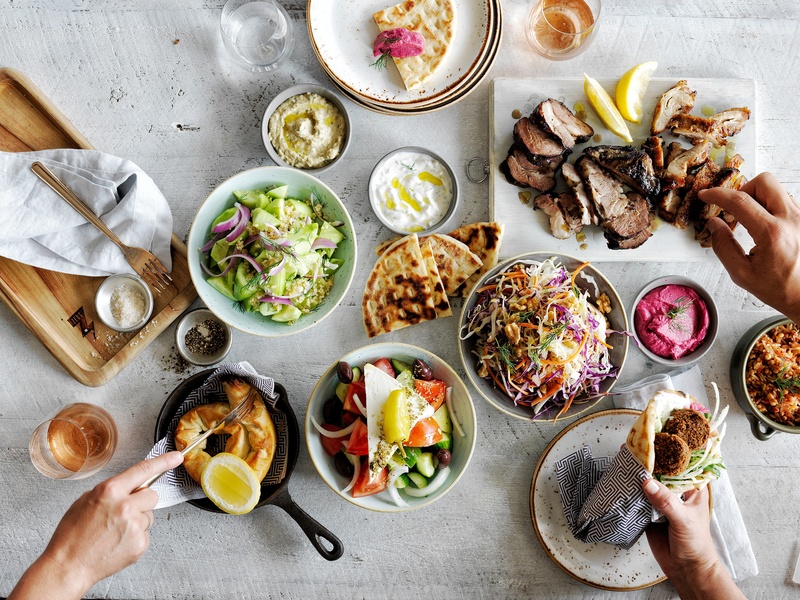 Zeus Street Greek are ethical, sustainable and irresistibly delicious. You may even love it that much, that you need to have a restaurant of your own!